Villa Angelina is perfectly located in the heart of UNESCO-protected Old town of Dubrovnik, inside the historical city walls. 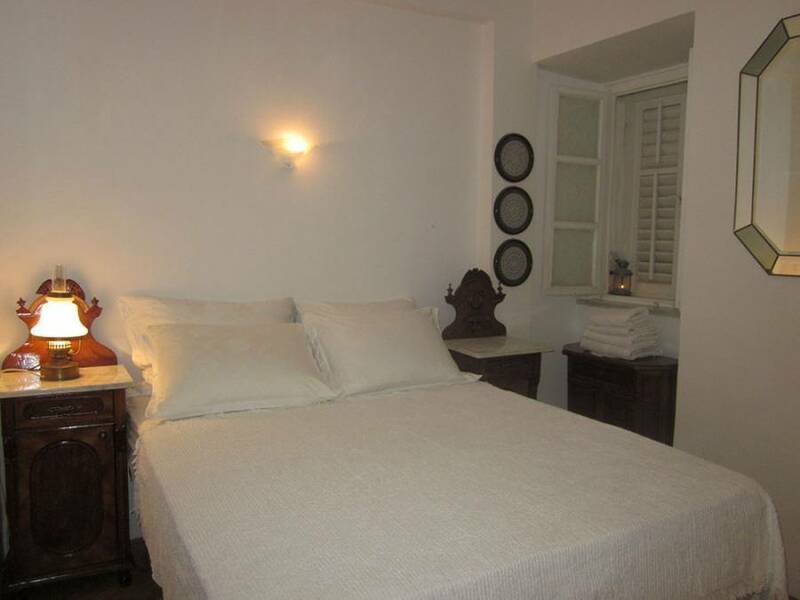 It consists of several authentic buildings, all of which are located close to the all major tourist attractions. We offer clean and comfy single, double, triple, quadriple rooms and mixed dorms with everyday cleaning of bathroom facilities. 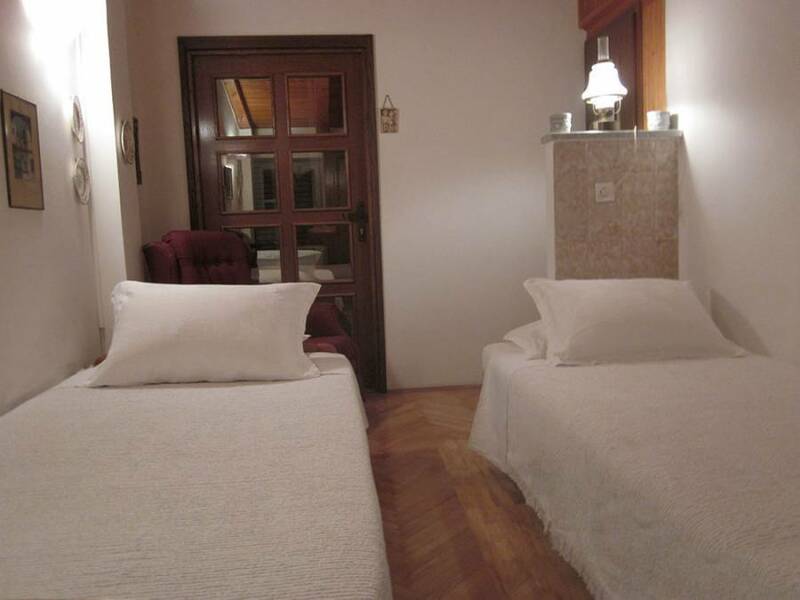 All rooms are air-conditioned with free Wi-Fi and include free linen and towels. Kitchen can be used to prepare breakfast. Airport transfer and pick up can be arranged. 3 local beaches can be reached within a 5 to 10 minute walk. Many restaurants, local open air market, super markets, pharmacy, post office and exchange office are at glance. Guests can enjoy a stroll along the Stradun Promenade or have a ride in a cable car and admire panoramic views of the city. Our English, French, Italian and German speaking staff will be pleased to provide you with valuable insider tips and help answer any of your questions when you arrive to make your holiday a great one. 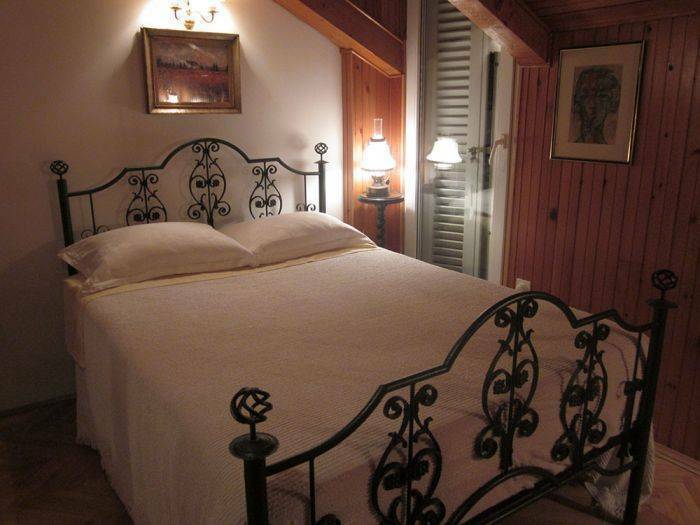 Stay in the centre of all happenings, stay with Villa Angelina! We hope to make your stay a great one! We offer clean and comfy single, double, triple, quadriple rooms and mixed dorms with everyday cleaning of bathroom facilities. 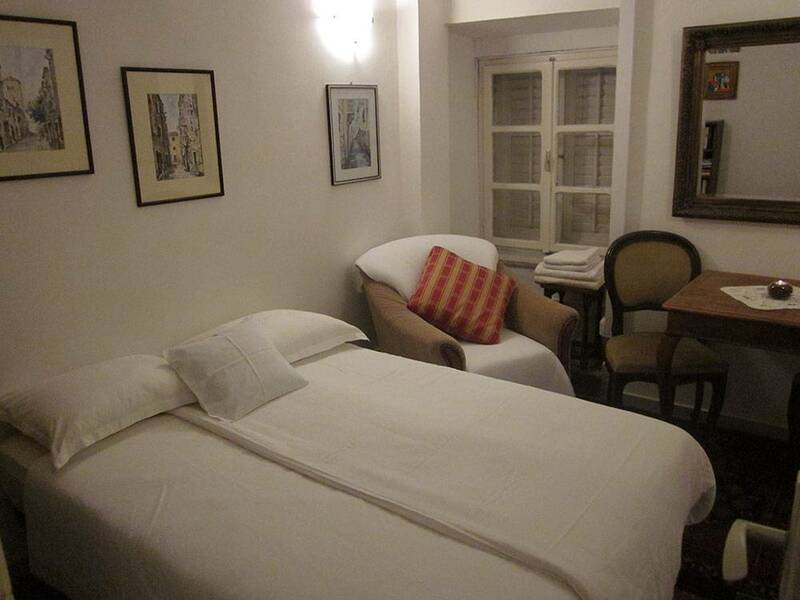 All rooms are air-conditioned with free Wi-Fi and include free linen and towels. Kitchen can be used to prepare breakfast. Guests can enjoy in beautiful panorama from our terrase. 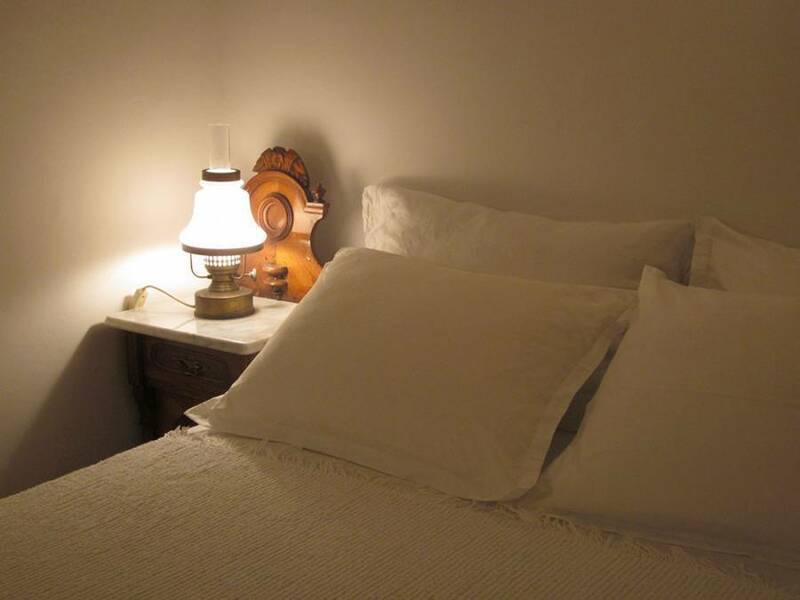 All rooms have comfortable beds, soft cotton linnen and towels, airconditioning, sitting area available in front of room. 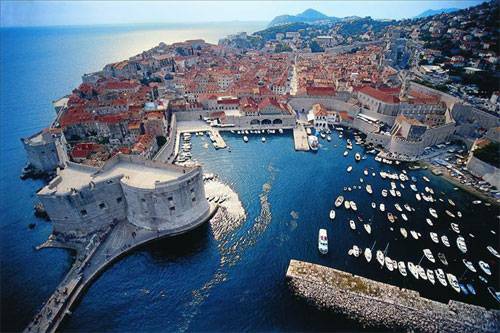 Hostel Villa Angelina Old Town is perfectly located in the heart of UNESCO-protected Old town of Dubrovnik, inside the historical city walls. All buildings within Villa Angelina Old Town are located at the best locations within the Old Town's city walls. The entrance to the old city walls is only 2 minutes walk from the hostel, Onofrio's Fountain is at hand, a few steps down the street is a very famous street called Stradun. Famous Banje beach, Buza bar on the rocks, Cable car station, Franciscan monastery, Sponza Pallace, Rectors Pallace and many other attractions can be reached within few minutes walking. Small restaurant with terrase, offers breakfast, lunch and dinner. Local fish and meat dishes are served. No deposit will be charged from us. Once you leave the bus, do not enter the Old town on the door 'Pile gate'(west entrance) but continue to walk along the outside of the walls, to the north entrance of the Old town that is called 'Buza gate', and enter the Old town. When you enter Old town through â€žBuza gateâ€œ, take first street to the right which is called Peline street. Keep walking down the Peline street, pass by the restaurant Lady Pi-Pi, 20 meters after passing the restaurant Lady Pi-Pi, turn to the left in street â€žPlovani skaliniâ€œ. We are located at No. 17/A, a few steps downwards. * If you are arriving by taxi, stop the taxi on Buza gate (north entrance to the old town), and follow the previous direction.